United States’ Lindsey Vonn speeds down the course during a women’s World Cup super-G on Sunday in Cortina D’Ampezzo, Italy. 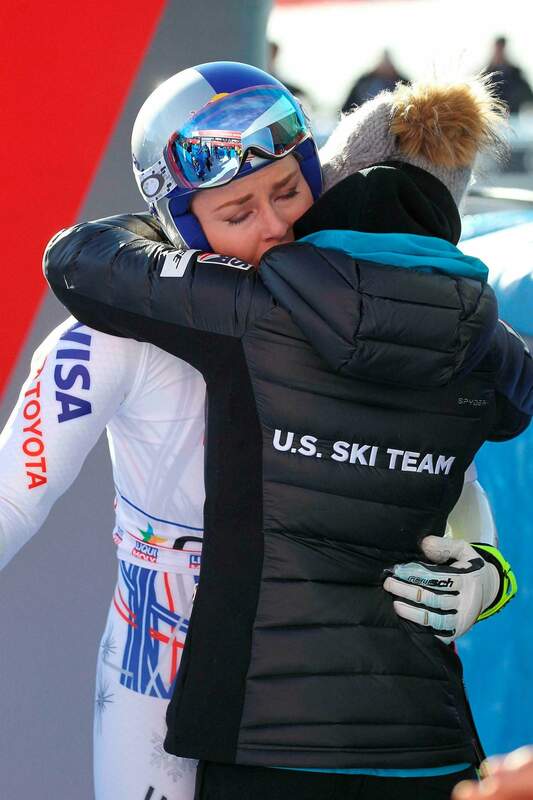 It seemed like destiny played a role on Sunday when Mikaela Shiffrin won what could very well turn out to be Lindsey Vonn’s last race. Vonn broke down emotionally after she failed to finish a World Cup super-G on knees so worn down that she describes them as “bone on bone.” Shiffrin then came down nine racers later and won her first speed race at the premier stop on the women’s circuit. The most successful female skier in World Cup history said Wednesday that she remains “hopeful” she can fix her ailing knees and race again. She just doesn’t know when – or if– that will be possible. 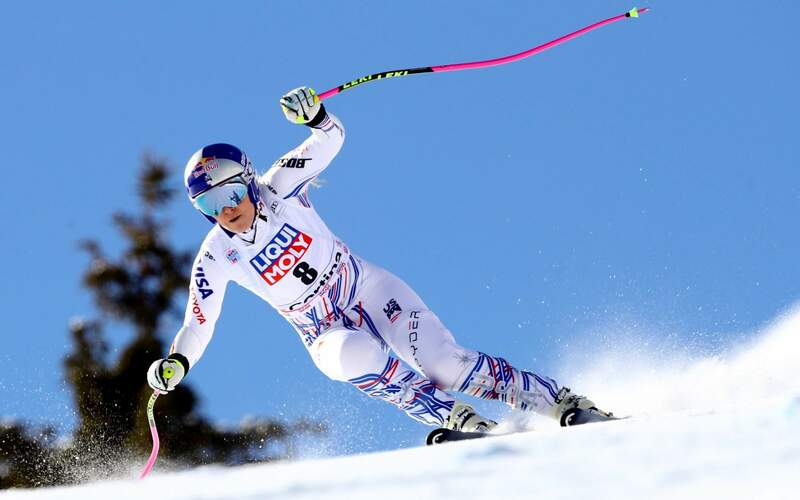 Vonn had returned to action in Cortina following an injury to her left knee – she hyperextended it and sprained a ligament while training in November. Also, her right knee is permanently damaged from previous crashes.